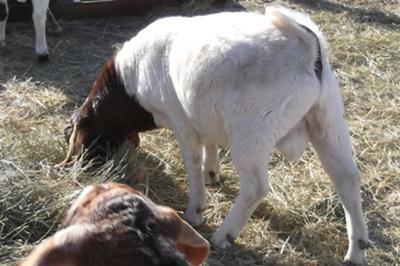 Do you need Goats-for-sale-Montana? then there may be goats to suit your needs here. 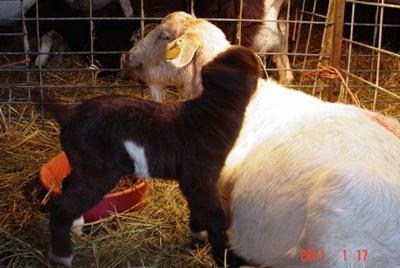 There are many great sources of goat for sale information, from your local Montana agriculture and rural newspapers to the many and various online sales websites and goat-classifieds. 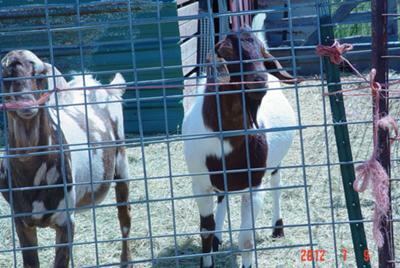 If you want to place your goats-for-sale in Montana classified advert then list it here and get the exposure to the several hundred possible goat buyers a day looking at your FREE advertisement on our popular goat site. 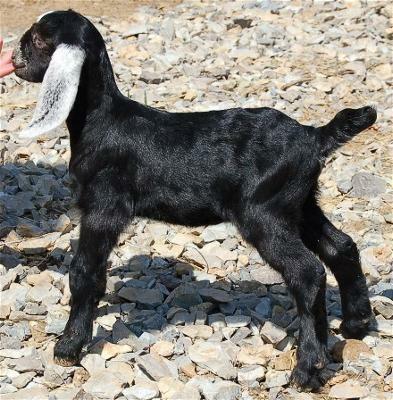 If you have some goats for sale from your goat breeding business then please fill out the form and I will list it for FREE, don't forget to add some photos as well. Go back to Goat-For-Sale for other US state goat adverts. Montana is goat heaven, all those great mountains and hill country to roam about. Scottish Pride Goats farms here in Charlo, Montana, Right below the Mission Mountains. 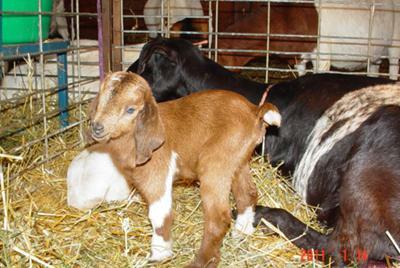 We currently have 2 breeding Alpine/Nubian Bucks and 5 breeding does. All Alpine/Nubian. We also have bucks and wethers for sale at the moment. The breeding bucks are proven to throw twins or better each year and the does we have are very good milkers. We do have a young herd but they are looking to have big healthy kids and we are looking forward to selling the kids as bucks/wethers and kid does. Thank you much and we hope to hear from all interested. If wanting a buck call soon before I wether them! 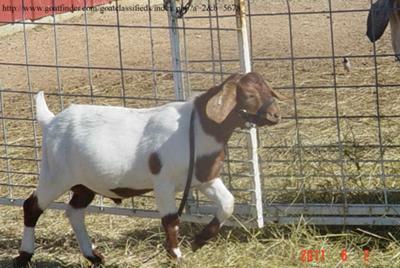 John&Yvette Patterson-(ScottishPrideGoatFarms) 406-644-0313. Goats-for-sale-Montana.